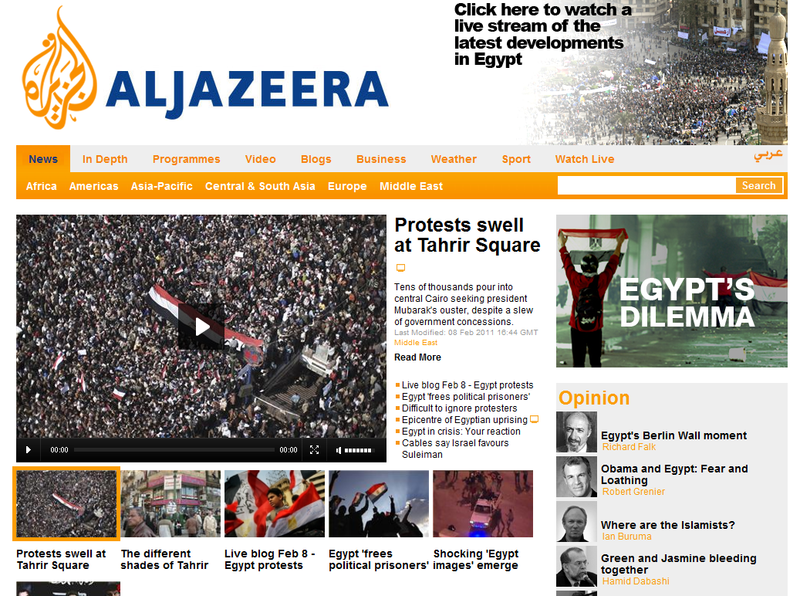 PSYOP Regimental Blog: Al Jazeera – A True Strategic Communicator! As usual, this is a great analysis (even if i'm not totally agree with last point : recruiting youth to become djihadists). I quoted your blogpost in my blog (and twitter) with a short synthesis in french. As to recruiting - in America,k and perhaps elsewhere children are very much influenced by TV. Some even choose their prospective careers based on TV programs. Old series California Highway Patrol (CHIPS) - influenced kids to become cops. I can tell you Perry Mason was part of the reason I became an attorney. Nothing to be afraid about. We will assimilate them into the existing news/entertainment/propaganda spheres of influence.